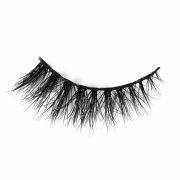 Our top quality Olivia medium fan-style black lashes will make your thin lashes increase with breathtaking volume. 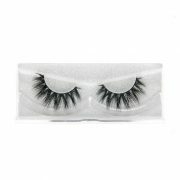 These reusable (recommended use 20-25 times) 3D mink lashes have an invisible band for a more realistic effect. Amazingly resistant to water, tears, sun and sea. 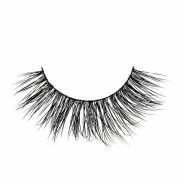 A gorgeous look with these charming 1.5 lashes that are often worn by (Hollywood) celebrities. Love them so much! 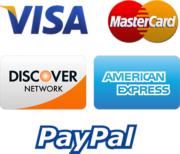 Don’t waste your money on other brands! 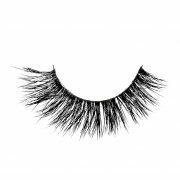 trust me .. Ariana lashes are the best lashes. Quality! 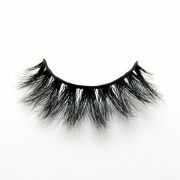 Quality 3D lashes! I got so many compliments on my lashes. They are simply beautiful!!! 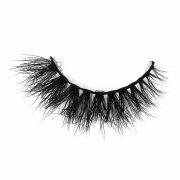 I’m a die hard Ariana Lashes fan. 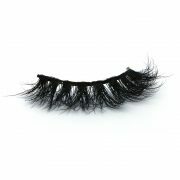 I’ve tried many of her lashes and he company has excellent products, is highly professional, and ships very very quickly. 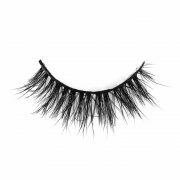 Olivia is my favorite lashes hands down! 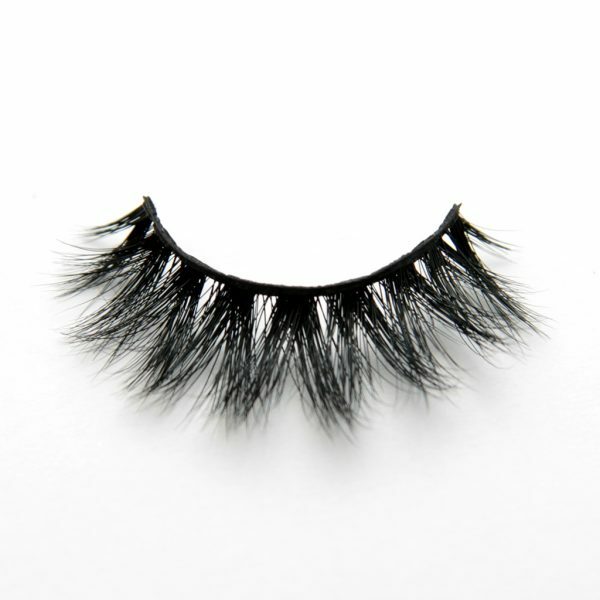 They are just so gorgeous and easy to wear. 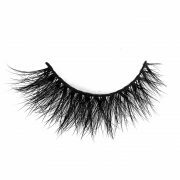 The best thing about these lashes is that you can get up to 20 wears out of them. 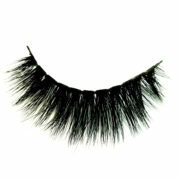 You will look and feel gorgeous with these on! I’m obsessed!